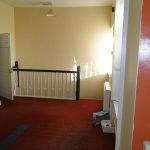 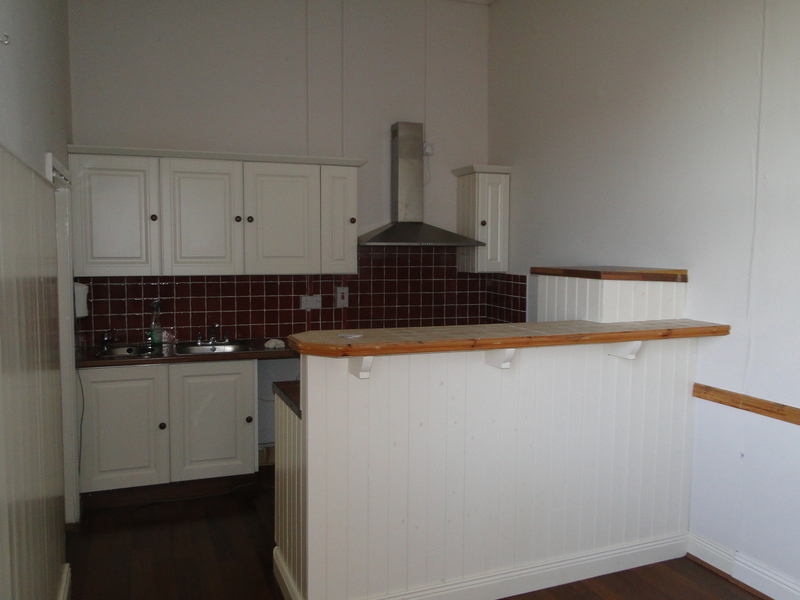 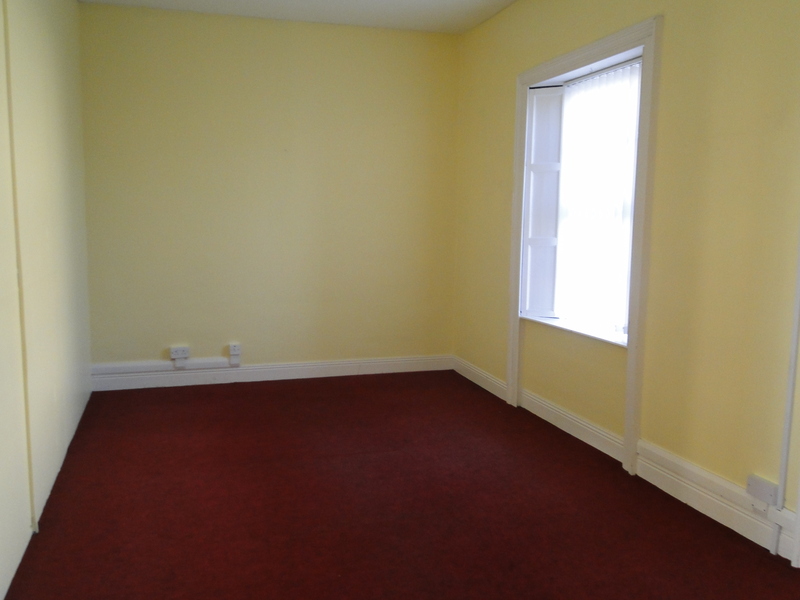 This 2 storey terrace building is in a superb office and retail location. 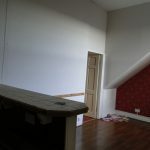 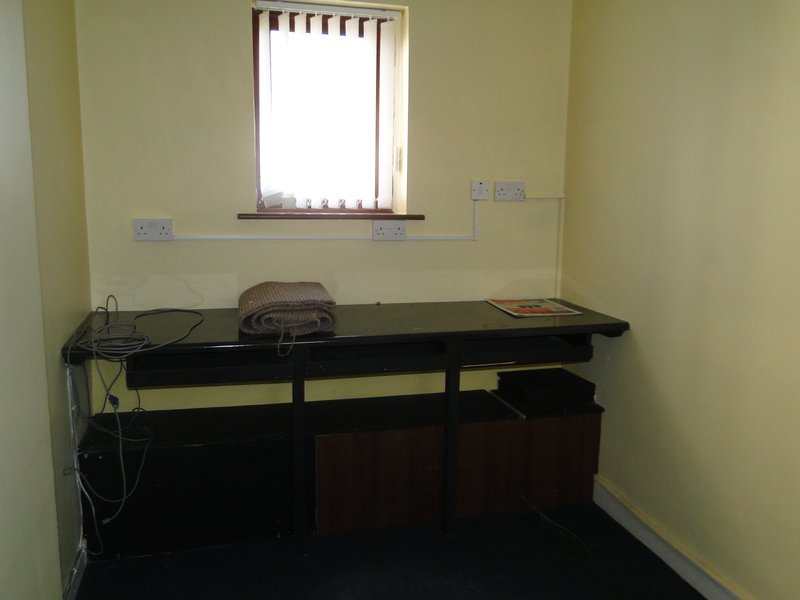 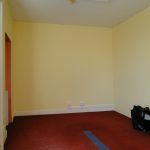 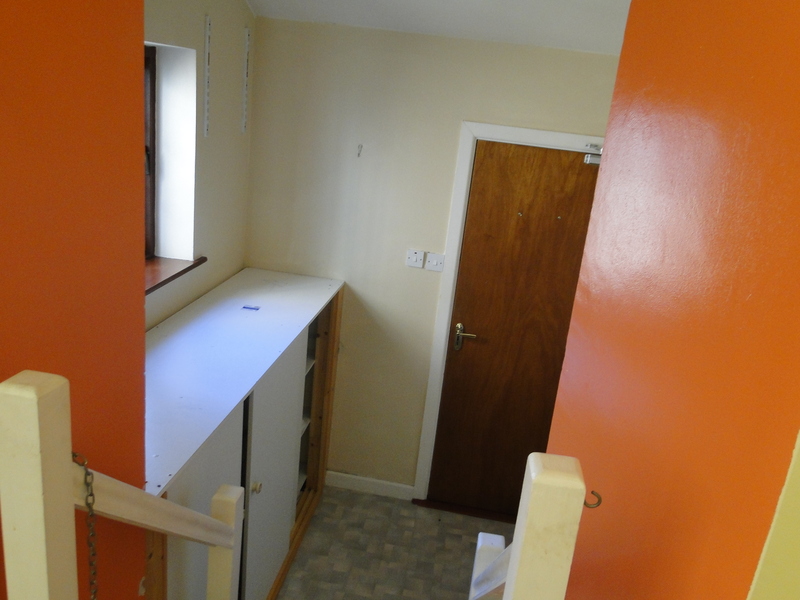 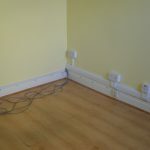 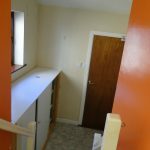 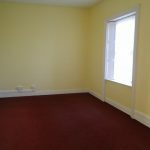 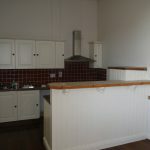 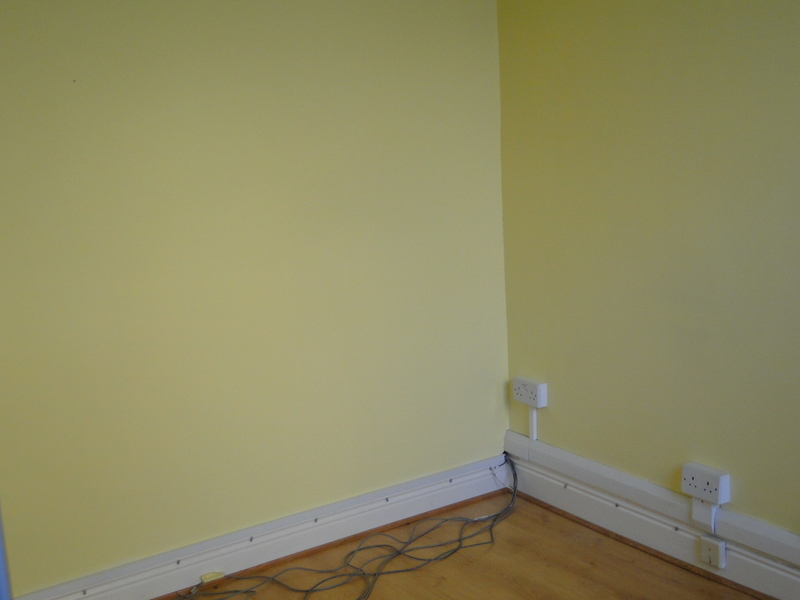 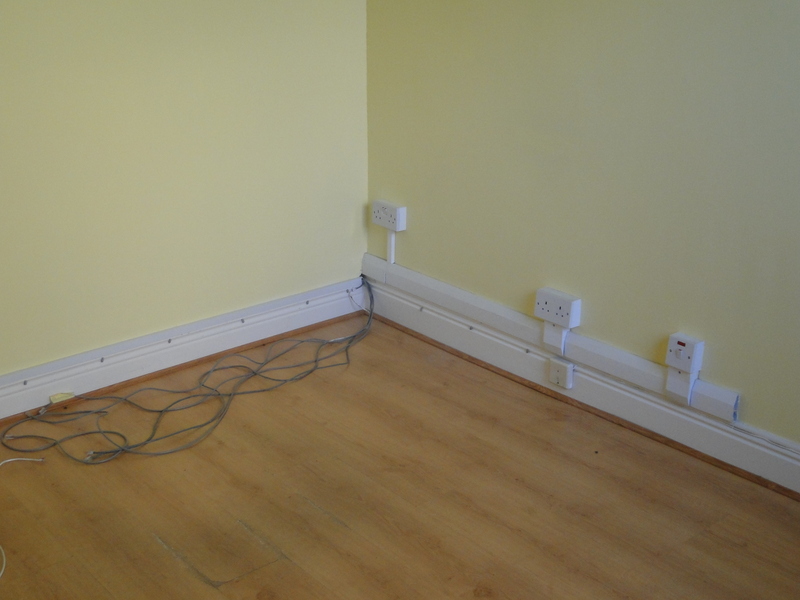 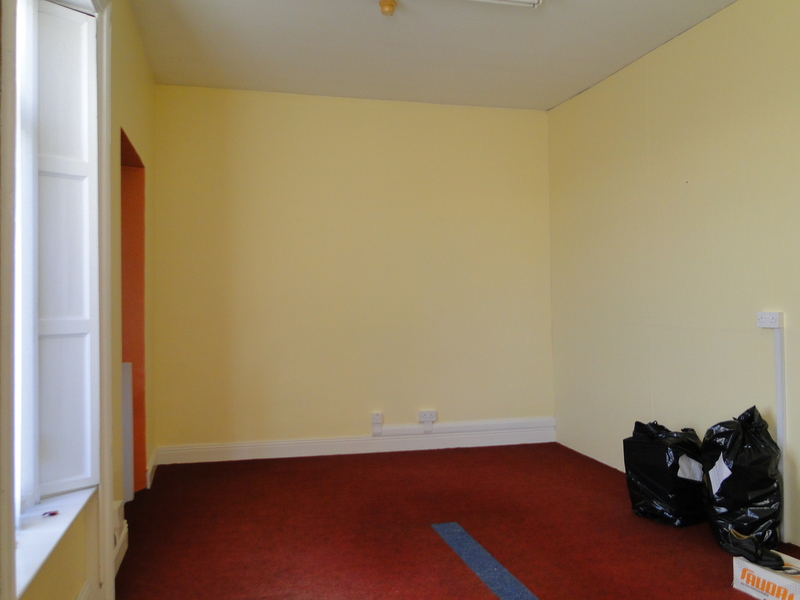 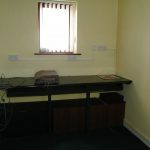 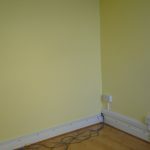 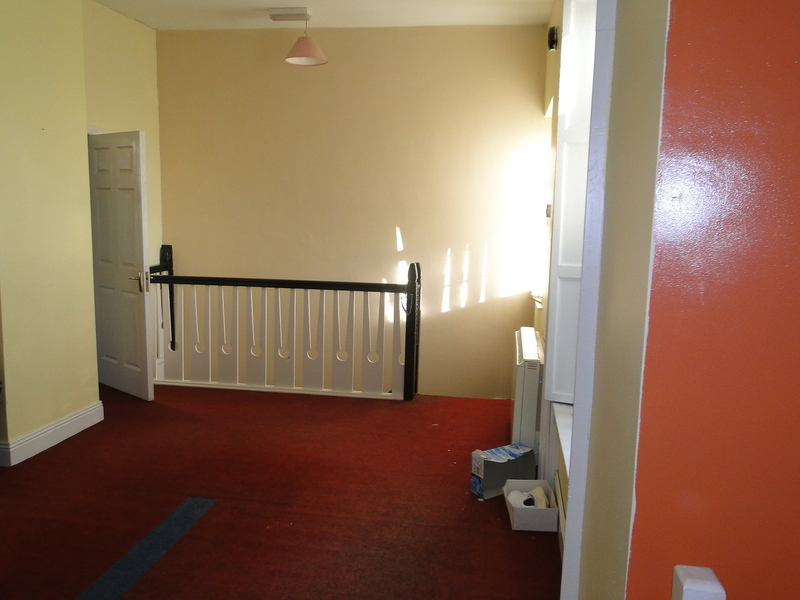 The property comprises 4 offices with reception area, kitchen & toilet facilities and is in good condition throughout. 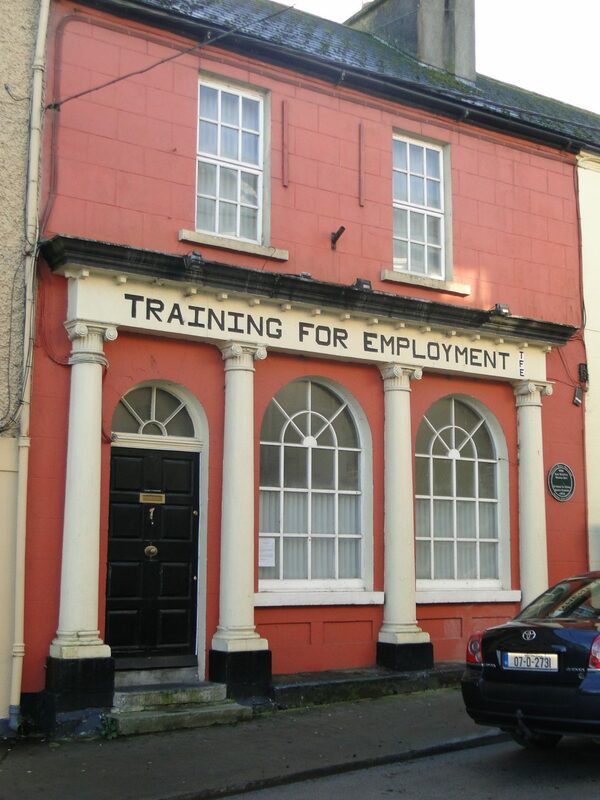 It is also located close to O’ Connell St car park. 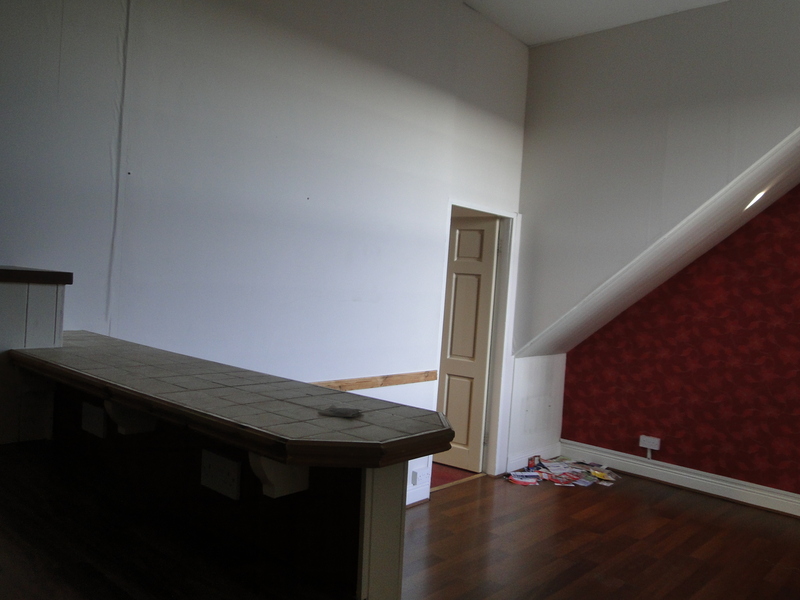 Previous ListingRestaurant/Bar/Hotel for Sale, Kilkerrin, Co. GalwayNext ListingMucknagh, Glasson, Athlone, Co. Westmeath.